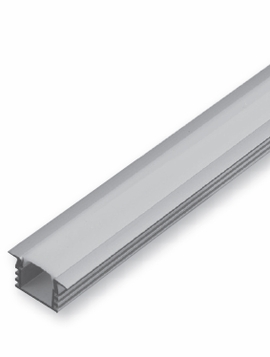 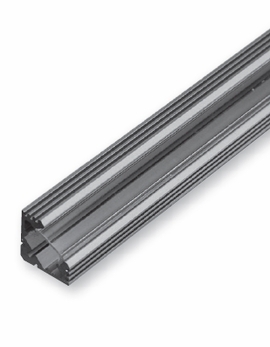 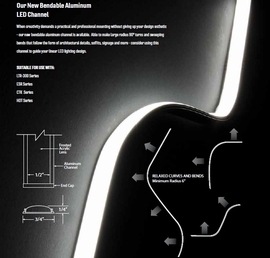 GM Lightings aluminum channels accepts all GM Lighting LEDTask flexible LED Linear ribbons. 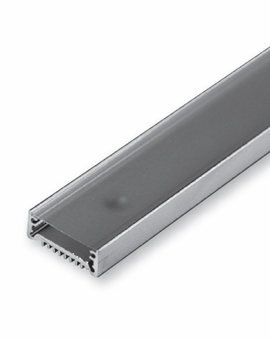 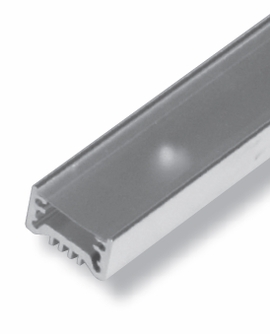 Perfect for installations that require a rigid extruded channel that the Led ribbon can be mounted into. 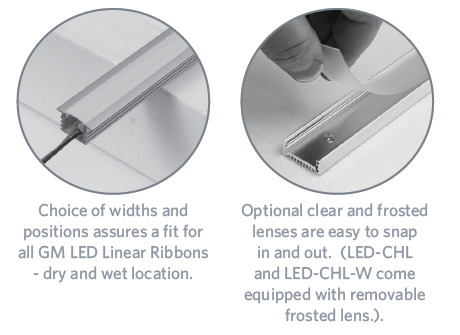 Each channel and lens can be cut in the field to the desired length needed.